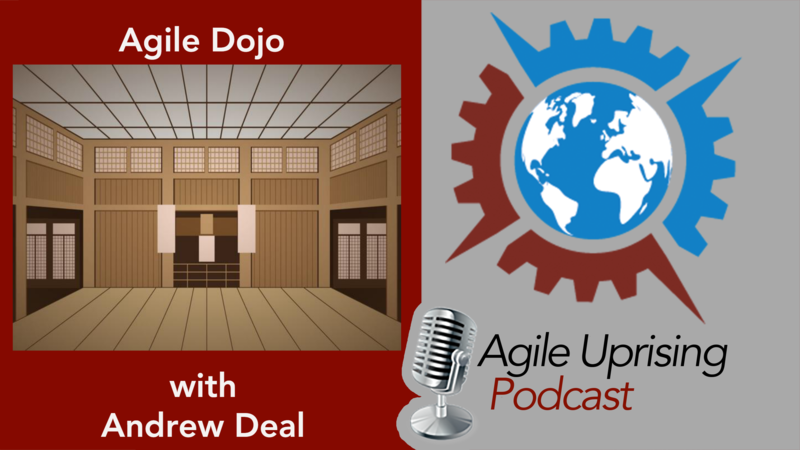 Join our hosts Chris Murman and Jay Hrcsko as they sit down with experienced dojo coach Andrew Deal to talk about the Agile dojo…what is it? How does it work? What should you expect? Somehow they involve Tex Winter’s triangle offense in the conversation, and close out with some death metal. What a fun ride!